Add a touch of design to your home with our rectangular table. The design will not fail to amaze your friends! 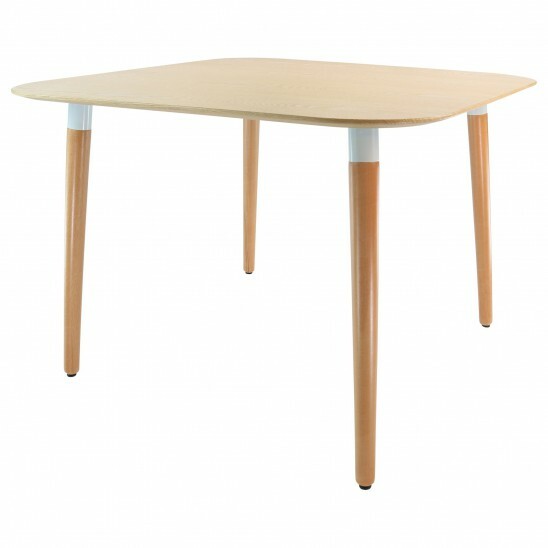 Consisting of a white or varnished wood tabletop, this table is ideal for sharing meals with your loved ones. 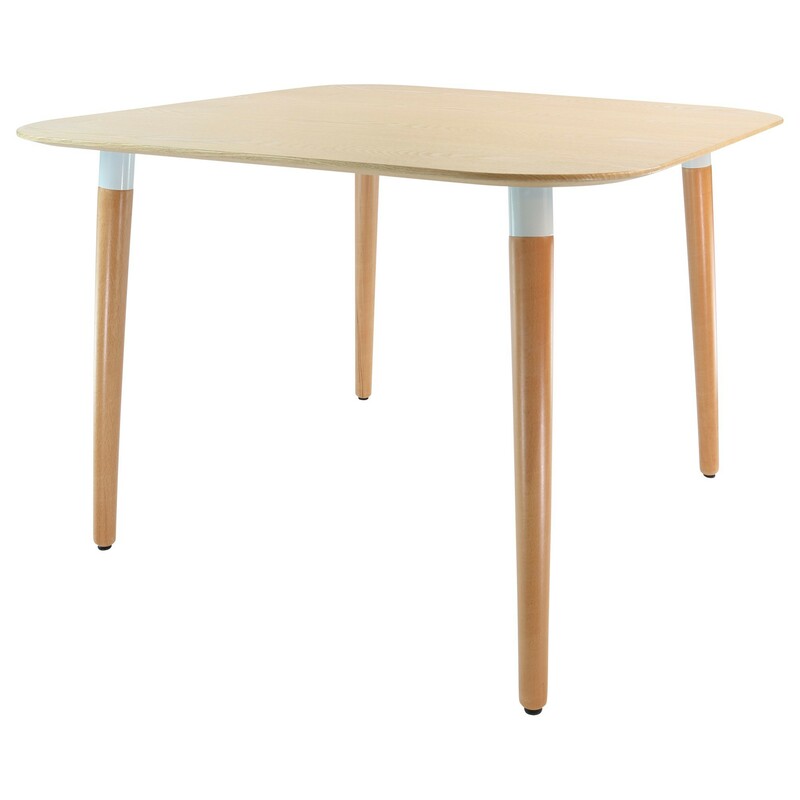 This table goes perfectly with our DSW and DAW chairs.